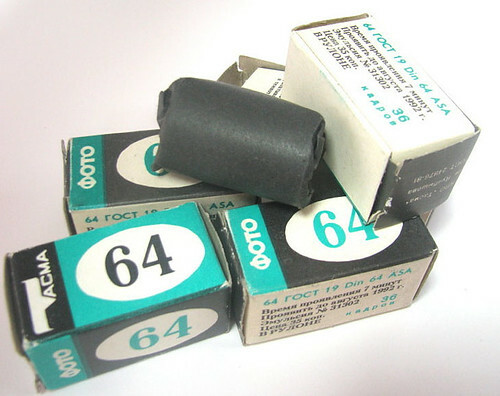 Tacma Фhoto B&W ISO64 film packed without cartridge. Tasma started in the 1933 as a film manufacture based in Kazan, Russia. Currently (2012), their primary products are industrial films. This includes medical, X-ray, graphics press and aerospace films. This page was last edited on 7 March 2012, at 20:51.